American actor Ernest Morrison was one of the first, if not the first, African-American entertainers to be signed to a major studio. The son of a Beverly Hills chef, he was discovered and introduced to the studio heads at Pathé in 1917 by the father of juvenile actor Baby Mafie Osborne. Morrison was dubbed "Sunshine Sammy" and worked in over a dozen Baby Mafie films. 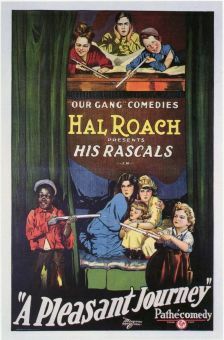 It was the wife of prominent producer Hal Roach, Margaret Roach, who helped Morrison sign a two-year contract with her husband's studio. Between 1921 and 1922, Morrison headlined the Sunshine Sammy series of comedy shorts. 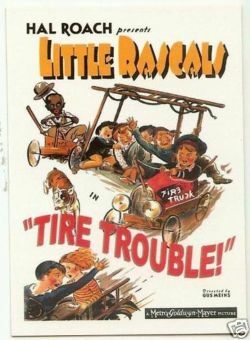 This series eventually evolved into the enormously popular Our Gang series of shorts. Morrison played in close to 30 series entries through 1924 and then retired from film. Morrison then entered vaudeville and frequently performed in New York. 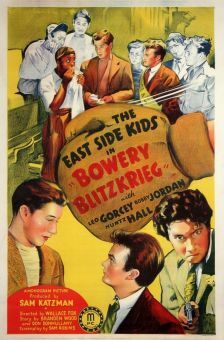 In 1929, he appeared in an MGM short and during the '40s joined the East Side Kids as Scruno. He continued appearing occasionally in film through WWII and then left films permanently to enter the aerospace industry. In the '70s, Morrison made a few cameo appearances on television shows such as Good Times. He was inducted into the Black Filmmakers Hall of Fame in 1987.